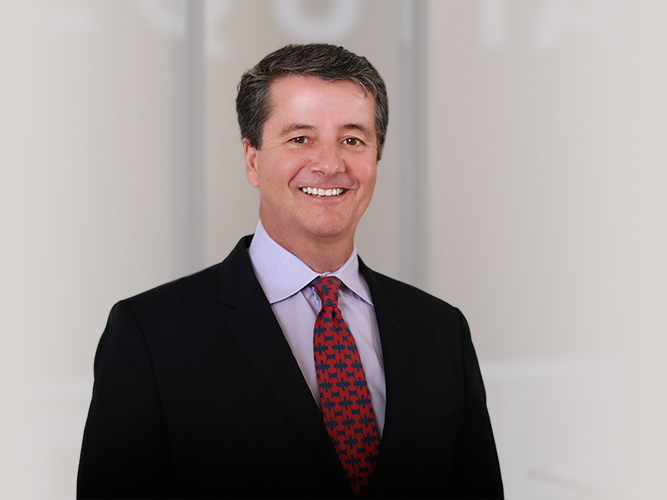 With more than 30 years of experience, Geoffrey Gordon-Creed has handled a wide variety of litigation matters, including complex commercial disputes, product liability claims, construction defect, government tort liability, professional negligence, employment disputes and personal injury claims. He is an “AV Preeminent” rated attorney who has tried complex cases to successful verdicts before juries in state and federal courts throughout Northern California. Mr. Gordon-Creed also conducts and adjudicates internal business and agency investigations. He serves as a private mediator and arbitrator and as a volunteer mediator through the San Francisco Bar Association. Mr. Gordon-Creed is as an adjunct faculty member for the University of San Francisco School of Law Intensive Advocacy Program. Before founding the law firm, Geoffrey served as a Deputy City Attorney for the City and County of San Francisco on the City’s Trial Team. Mr. Gordon-Creed was appointed to and served a member and acting Chair of the San Francisco Ethics Commission. He currently serves as the Board Chair for the Richmond District YMCA in San Francisco. He is also on the Board of and is the incoming Board Chair for Point Blue Conservation Science, a science-based conservation organization based in Petaluma, California.